The Sabres were looking to for a third straight win, but ran into a second period barrage of Columbus goals falling 5-1. 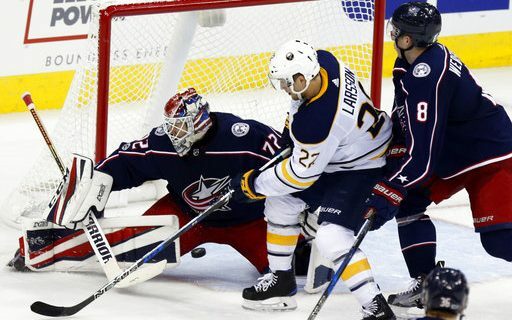 Seth Jones, Nick Foligno, and Matt Calvert scored the Columbus goals in the second period to break the game open. The Sabres loan goal came in the third, the first of the season for Seth Griffith. The Sabres return to action Saturday afternoon when they host the San Jose Sharks for a 1:00pm matinee.